Brandon's Forever Home is a 501c3 charitable organization located in the heart of downtown Hazleton, Pennsylvania created to raise awareness about children in foster care and their need for permanent loving homes. Its' founding members, State. Rep. Tarah Toohil and Attorney Lorine Angelo Ogurkis, realized the need in their community and decided to start the foundation to assist children in need. We are excited to partner with The Hope Center and Doreen's Closet! 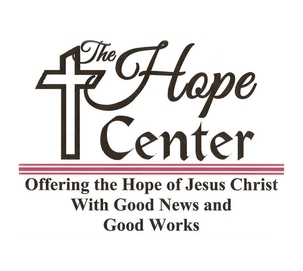 Visit The Hope Center on facebook! See how Doreen's Closet helps out the community!